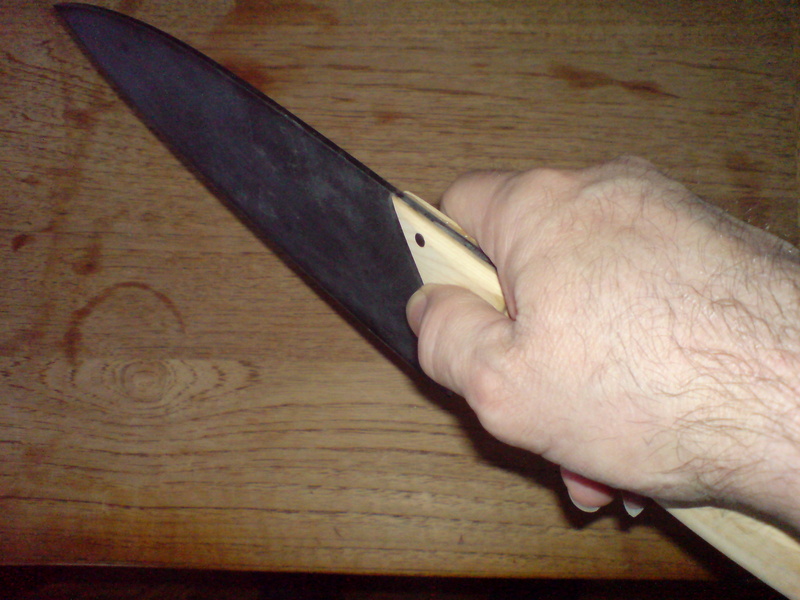 Written by mark_bartlett on March 21, 2013 in Chef Knives, Knifemaking. Next Up! 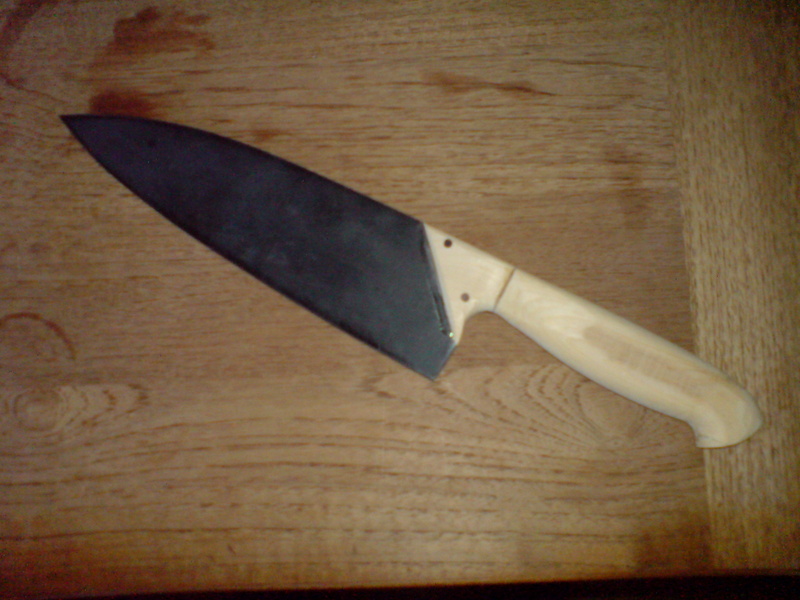 Dan's Chef Knife Commission Part 2: Rough machining the real deal. 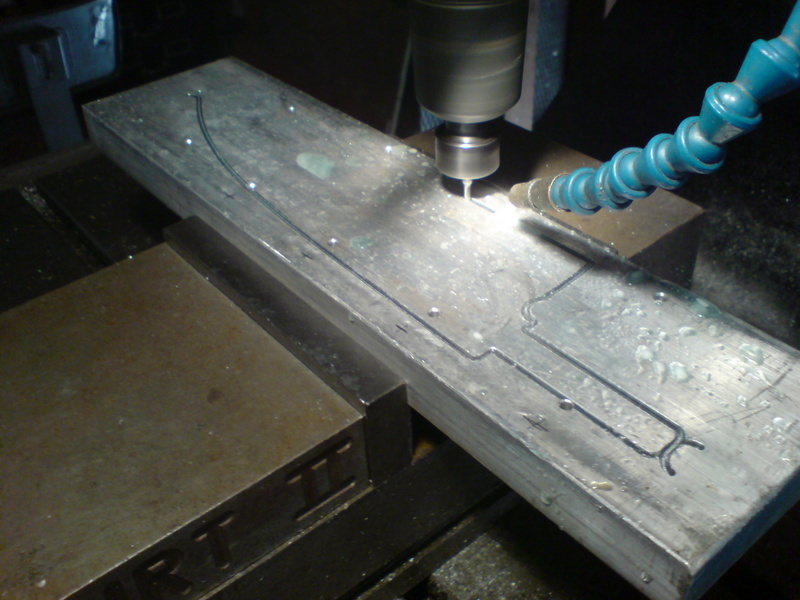 Testing the profile path for machining the blade. 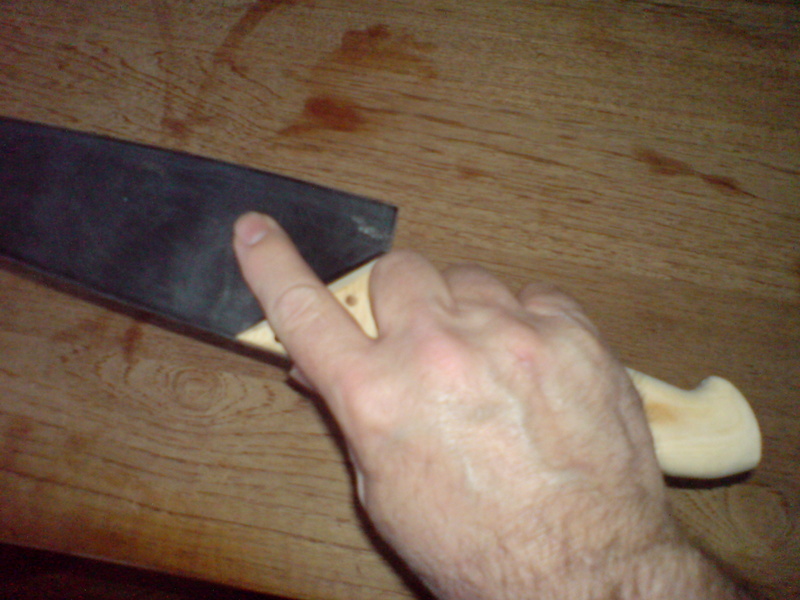 This allows me to measure the blade in real life so I am assured that when I profile using the correct steel things work perfectly. 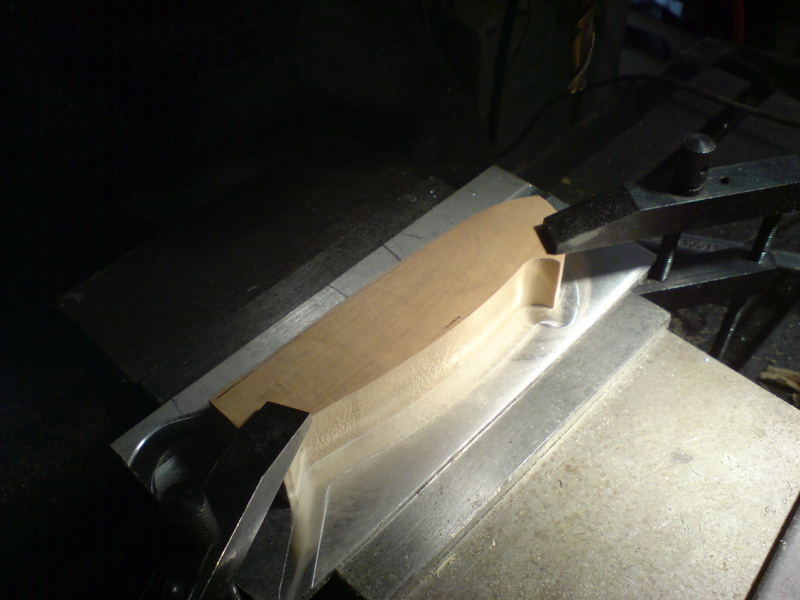 Machining a plastic test blade. 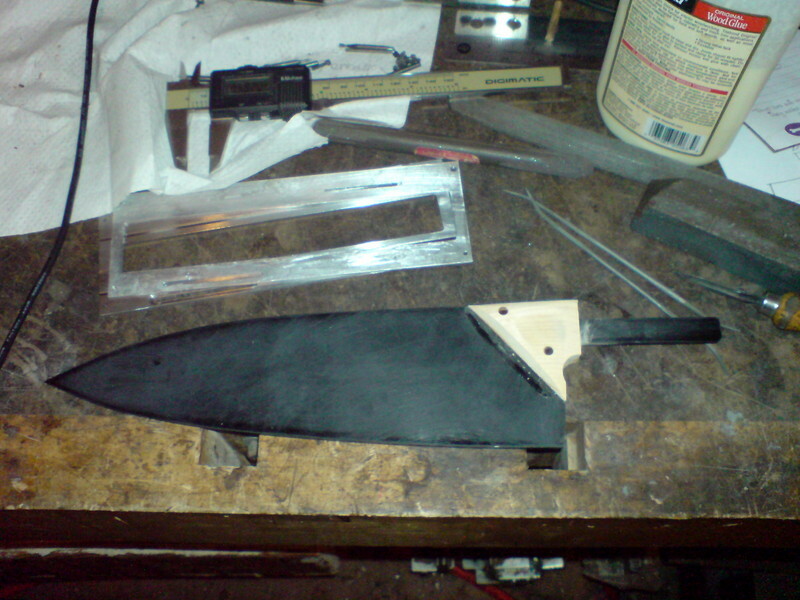 Finished test blade used for confirming customers fit of hand. Grip test. Feels good to me! From what I understand from Dan my hand is similar to in size to his. Mark's Trail Mix - Snacking Towards Better Nutrition! Written by mark_bartlett on March 17, 2013 in Recipes.